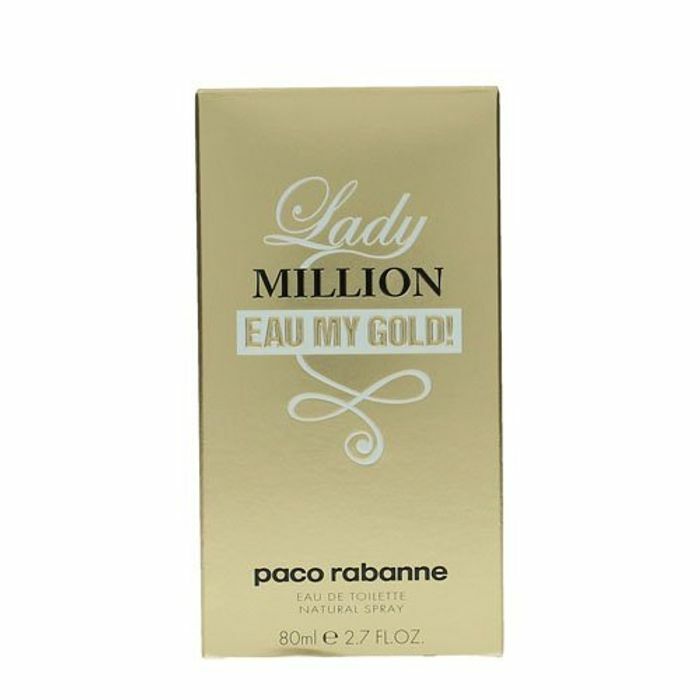 Paco Rabanne design house launched Lady Million Eau My Gold! in 2014 as a sweet tropical fragrance for women. As a new member of the Lady Million range, it is just as successful and lovable as the previous editions. As always, it reflects the luxury and wealth, designed for the elegant and charming beauty queen-style ladies. The aroma is created by Anne Flipo. The scent notes consist of mango and the zesty grapefruit combined with a floral blend of violet leaf and orange blossom absolutes. The scent is finally enriched with cedar, amber, musk and sandalwood. This gorgeous alluring scent has been recommended for daytime wear.